RCMP in Leduc are looking for a suspect that allegedly robbed the ATB Financial with bear spray Thursday afternoon. According to police, a man in disguise demanded cash from employees at the ATB on 50th Avenue in Leduc about 2:25 p.m. Thursday. The suspect brandished bear spray and left with "a quantity of Canadian currency" on a dark coloured bike, police said. No one was injured and the bear spray was not discharged. 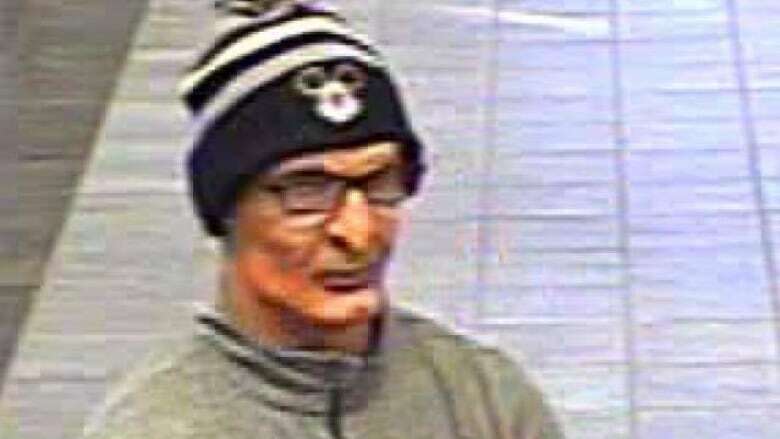 Police say the man is described as Caucasian, five foot seven inches tall, and was wearing a grey sweatshirt with black pants and shoes, along with glasses and a blue and white tuque.